This is about the best example of an all-in-one application. With iSkysoft Video Converter Ultimate you do not need to worry about the input or output format because it supports almost everything out there it does not matter if those are popular or rare formats, you will be able to convert literally anything. In addition to this, you can do with your videos anything you can think of: trim, crop, add effects, change bitrate, frame rate, batch, merge, even extract the audio from your video files. With this converter you will not have to worry about not being able to work with your FLV videos because this is definitely the best tool there is. Convert almost all media formats including MP4,AVI,FLV,WMV,M4V,OGG,4K,etc. 90X faster speed to convert videos with 100% quality. Automatically detect file format and convert to fit Apple and Android devices. Perfectly supports with macOS 10.7 or later including 10.14 Mojave, 10.13 High Sierra, 10.12 Sierra, 10.11 El Capitan, 10.10 Yosemite, and Windows 10/8/7/XP/Vista. 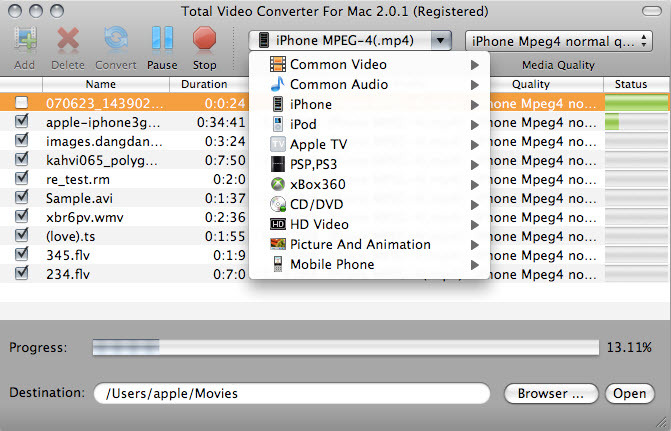 Open the application and click "Convert" tab and add FLV files from Mac. Alternatively, drag the FLV files into the application and start conversion. 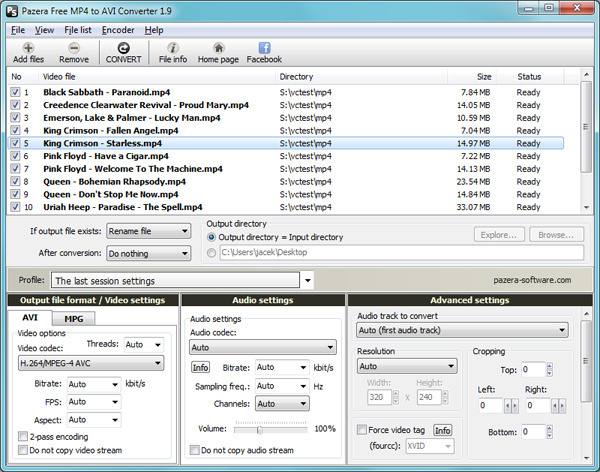 Note: You can also combine or add multiple FLV video files and convert it as single AVI video file. Use comprehensive editing tools such as trim video, add subtitle, retrieve metadata, and adjust volume or brightness, special effects etc. if changes are needed. Out of the 6 Output file categories, choose Video Format. Select "AVI" as output format and click "Convert" to start the conversion process. 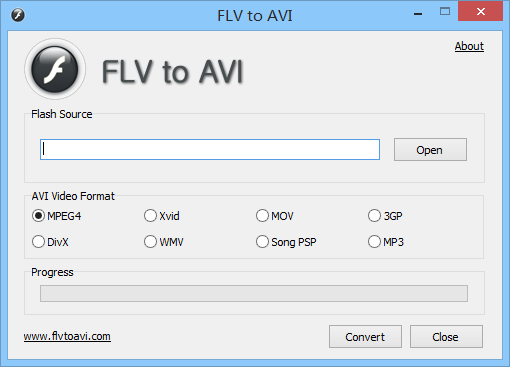 The FLV video files will be converted into AVI video files instantly. 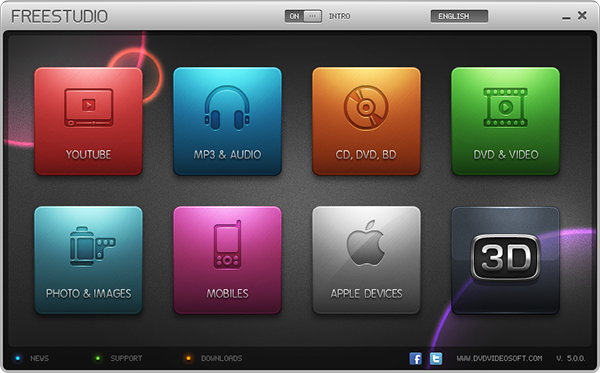 It usually happens that you download any software to convert your files and you find out after installing it that you will also have to look up for some codecs because they are not added in the application; well, this is not the case, WinX HD Video Converter Deluxe already comes with all the codecs you might need so you will not have to lose any more time looking up for them on the internet. 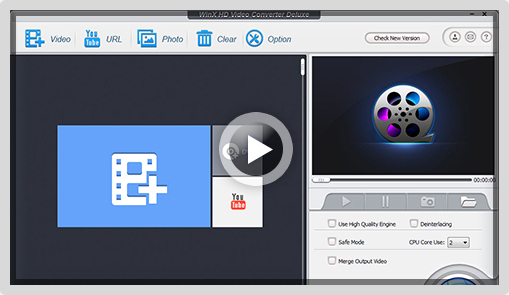 With this application you can easily convert your FLV files to AVI and even other video formats. Like other options out there, with this one you can also edit your video and personalize it according to your needs, however, it does take up a lot of your CPU resources, especially if you are converting large files like movies. Freeware is also a great option when converting files and this one is a very simple and easy to use. It allows video converting to and from a great variety of formats and you can change the quality while you are at it. It is so easy to use that you really do not need to spend much time figuring out what FLV means, you just open your videos and select the output format you want to convert them to. Still, this is not a good option if you were hoping to add something extra to your video or to just improve its quality. A great bundle option. It works well on Windows and it organized the settings carefully so that any user could work with it. It has a very simple and user-friendly interface that just makes it a nice experience. Since this is freeware, you will not find limitations of any kind, so you will always be getting the best of it. Still, you need to be careful while installing because it will try to install some additional software to your computer so, be sure to uncheck those options while doing the setup process. 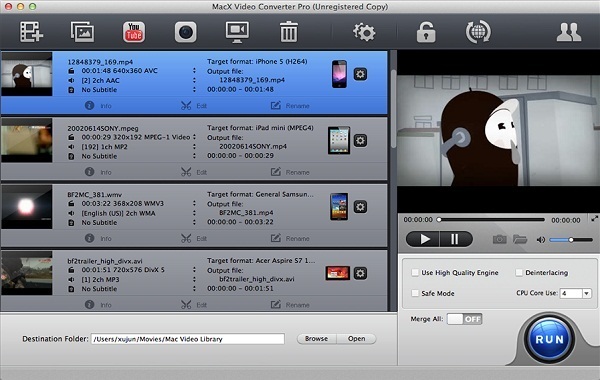 This has proved to be one of the best investments on software, basically because it holds just about every existing format, if you wanted to, you could even convert your FLV files to 3D or if you happen to be a Mac fan, you can convert them so that they are compatible with your iDevices. On the other hand, you can also change the preferences of your videos by working with those special features Movavi offers. One of the most important things users should think about before buying software is whether there is customer support and unfortunately, Movavi has no telephone number where customers can call if they have any concerns about the program. 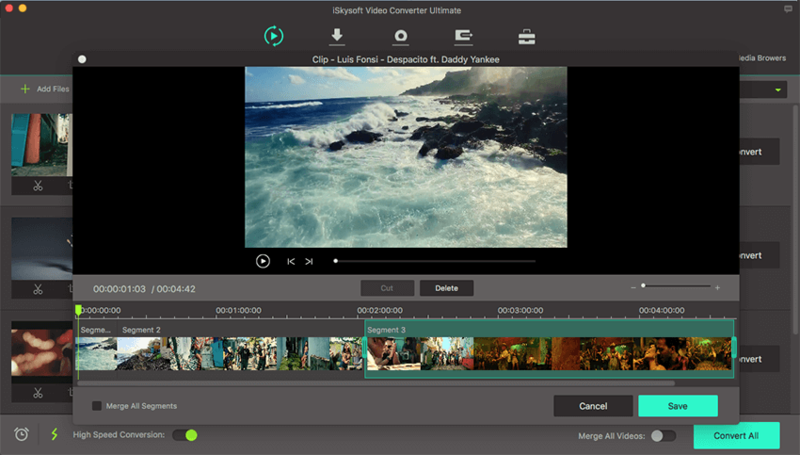 Asking about an all-in-one converter might sound over the top but AVS Video Converter sure gives it a try at providing everything you might want to use when working with video files. You can start by choosing absolutely any format you want, then you can have some fun with those 84 video effects it has and if you are absolutely thrilled with your result you can even consider burning it because it also has a built in DVD Burner. As good as it may sound, there is one big flaw about this software and it is basically that you can only work with video files, there is no option for audio files and also, you cannot convert to 3D. While almost every software out there offers basic options like the possibility to change the brightness and contrast of your videos, this one lacks this option. Not a great way to start. You can certainly convert your videos from and to different formats and you can take advantage of options like batch and merge, you can even change the bitrate and frame rate but it is definitely unpleasant to hear that it lacks the basics of a video converter and the worst part, there is no customer service you can contact. 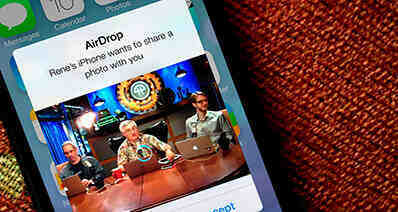 A very complete option, it offers converting both video and audio files and you can also edit. There is no limitation when it comes to file size or whether you have the file saved on your computer or not, you can convert it either way. If it comes the case when you need to burn your converted videos, you can also do it with this program. It is one of the easiest and most useful options for video conversion, the only bad thing is that you will have to get used to getting ads at the end of every conversion, or buy the pro version instead. The first thing you will probably notice is that there are not a lot of input and output formats to work with and that makes it quite limited compared to any other converter. You will get good results but they will not be outstanding because there is no option to change the preferences of your video. 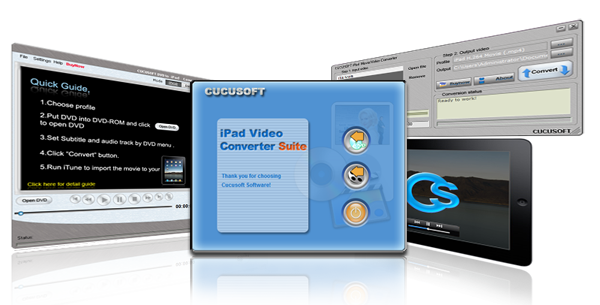 If you want to pay for a video converter this is absolutely not a good investment, make sure you get as much from it as you can, and Cucusoft Video Converter Ultimate offers pretty much the basics. Zamzar is a online free MP4 to DVD converter that can be used to convert MP4 to DVD online. 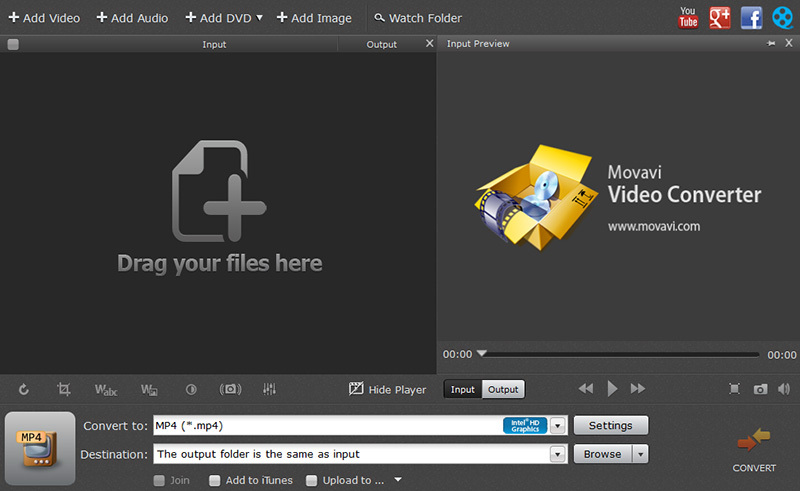 It allows conversion of 3gp, avi, flv, m4v, mov, mp4, wmv formats to DVD. The URL of the site is.